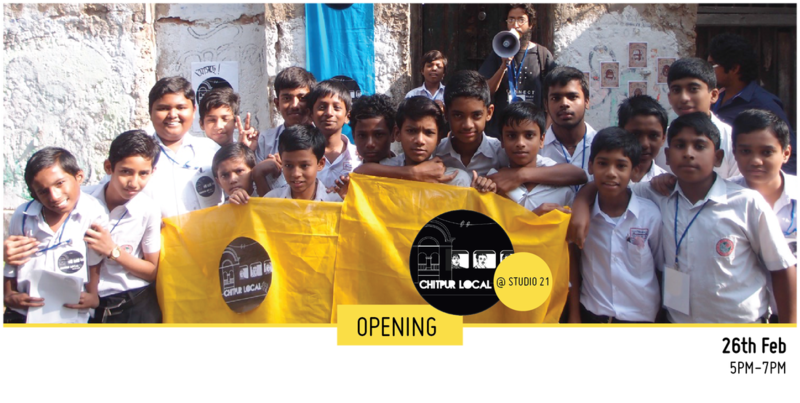 Chitpur Local is a social art project that brought together artists, craftsmen, local students, and the larger community of Bottola, Chitpur, one of Kolkata's oldest neighbourhoods.Together we developed new projects that aimed to reactivate this locality's heritage spaces and rich cultural traditions. Join us as we transform Studio 21 into a laboratory for critiquing our journey so far, developing new ideas for social art practice, catalysing collaborations, and collectively building new possibilities for the future. Meet the members of the community, the artists and the people who helped bring this project to life. Come celebrate with us as we take you through our journey. 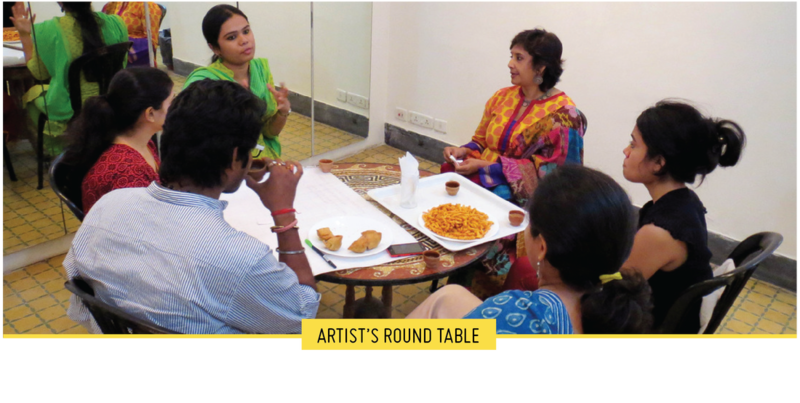 The Roundtable dialogues bring together 20 artists and creative practitioners across disciplines, whose practices engage with communities and publics, for an evening of co-learning and exchange. Each artist is requested to make a five minute presentation focussing on 1-3 or their works or projects. 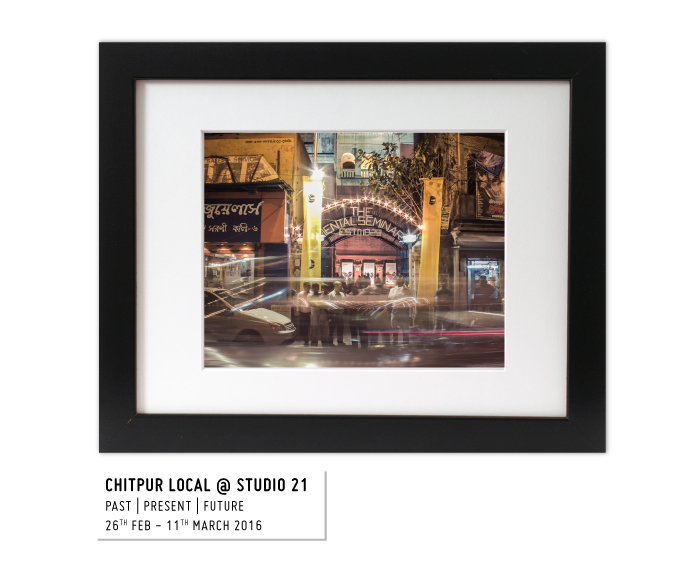 Given the context of our work with Chitpur Local, we are really interested in the diverse ways in which creative practitioners engage with communities, build projects through collaborations, address public spaces, and envision their roles in the socio-political domain. We are really excited about creating a space for understanding each other's unique perspectives on these concepts through the presentations. The presentations will be followed by a discussion where we will unpack each others processes and collectively imagine new methodologies, approaches and collaborations. The discussion will be in the spirit of 'play' with a series of playful artifacts that we can use to create conversations. 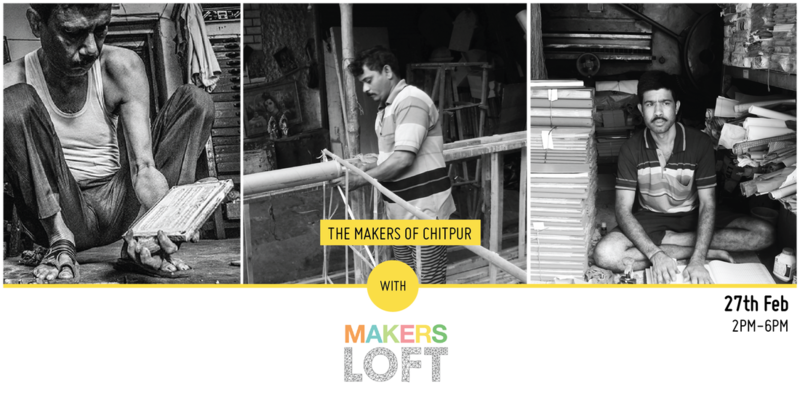 Meghna Bhutoria, the founder of Kolkata's Makers Space, joins us to facilitate a workshop with the makers of Chitpur from the book binding, stamp making, bamboo craft and jewellery making community. A special opportunity to dabble in these skills and explore the importance of such creative communities in our cities. 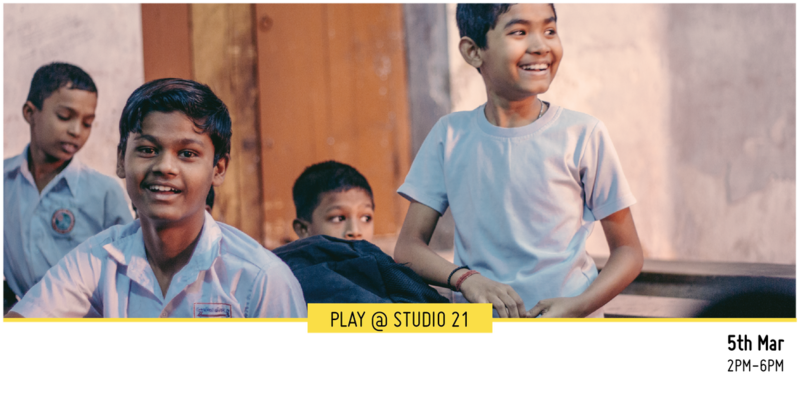 A specially curated day of games for young audiences.